Friendly locals, fresh fish sizzling on the grill, and zip-line thrills enhance our waves-on-the-shore soundtrack. 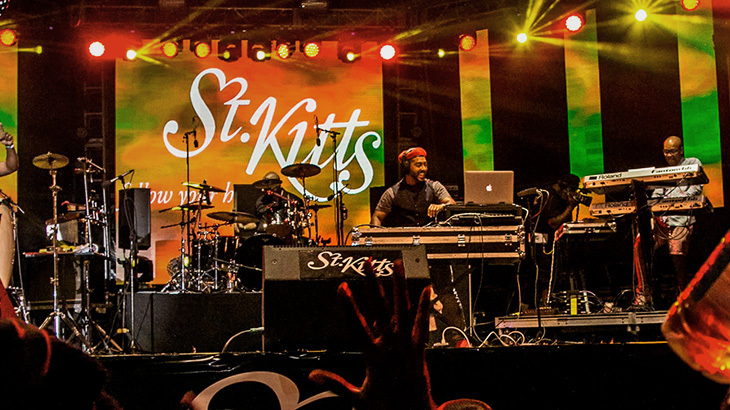 And with our island-wide offers and seasonal discounts, there’s always something to sing about when you’re staying here at one of our St. Kitts resorts. Discover a host of exceptional offers and specials for boutique and luxury St. Kitts hotels. 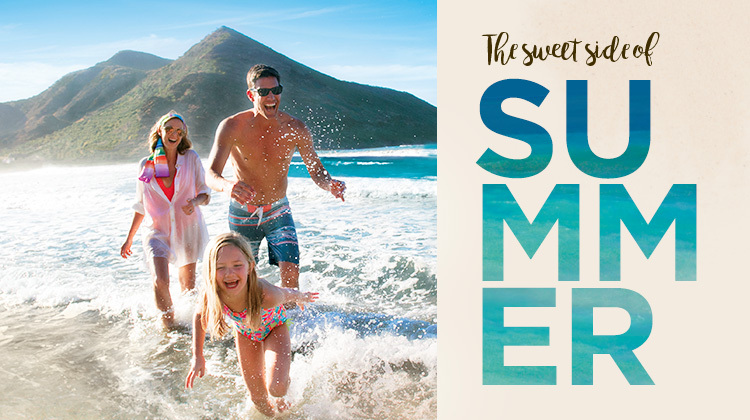 Take advantage of our specials available for a limited time and you’ll enjoy enriched experiences and enjoy a little more time to embark on all the thrilling adventures that await on St. Kitts.